UPDATED BUNGALOW!! 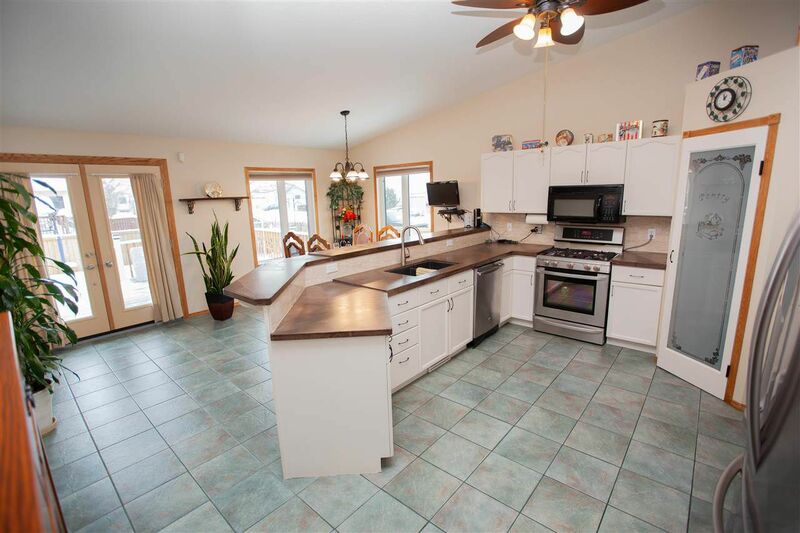 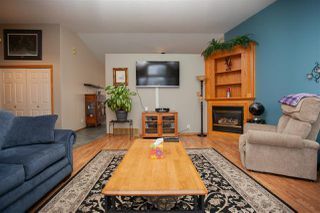 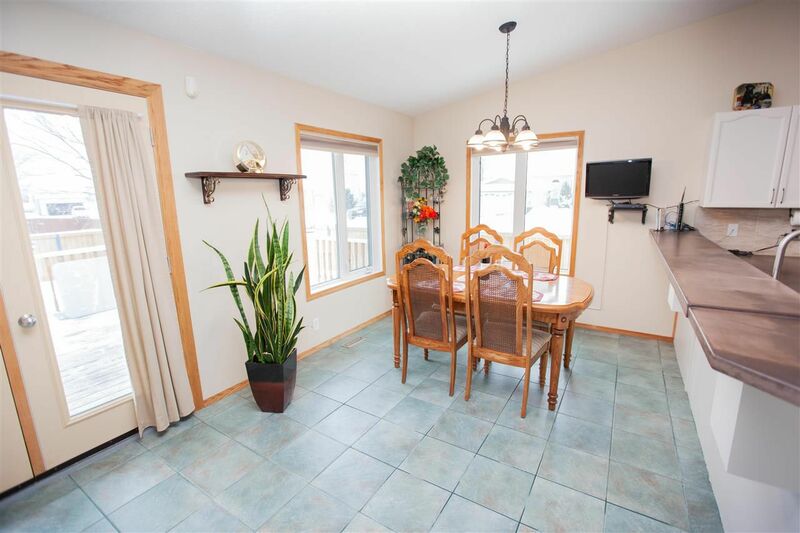 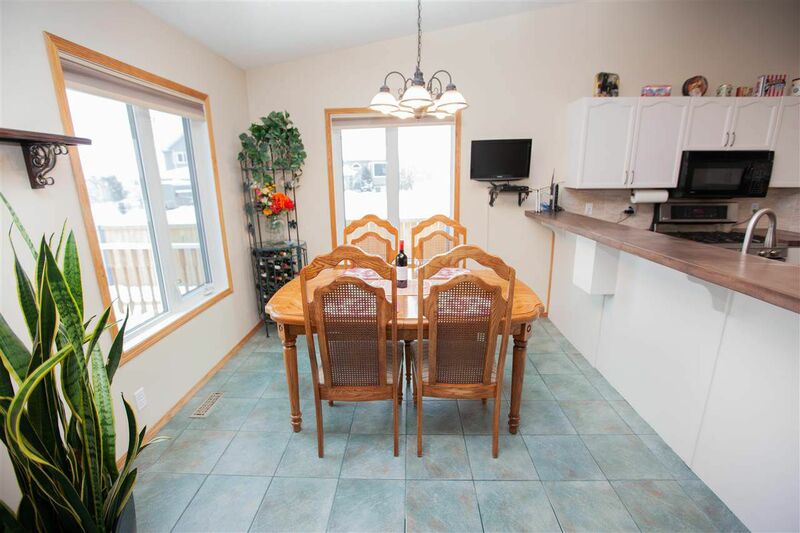 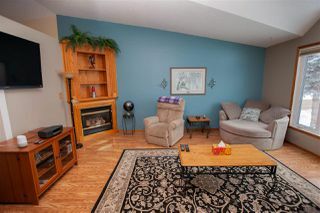 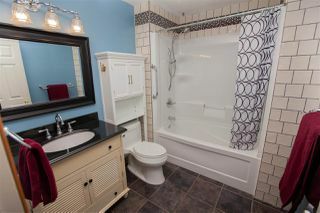 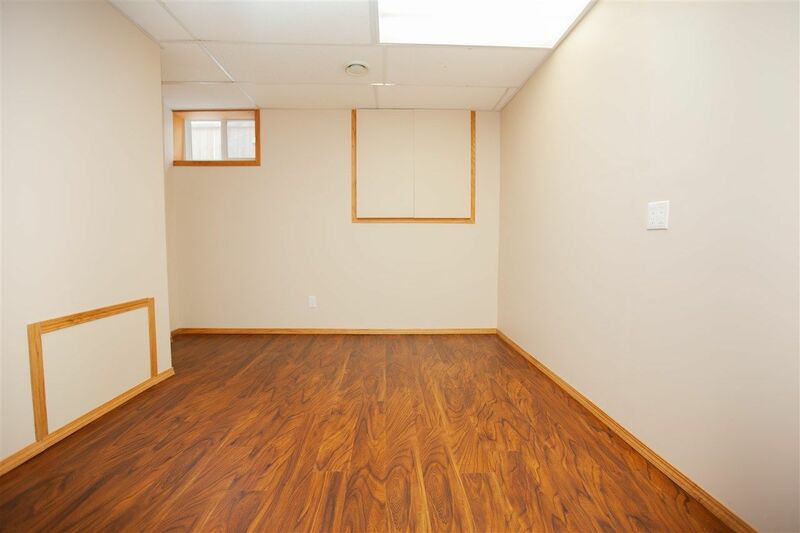 You will love the layout of this 1600sqft home with lots of upgrades. 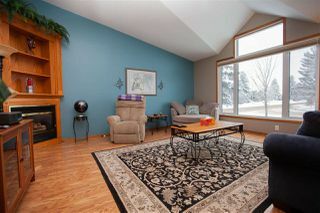 Large living room with bright floor to ceiling windows facing west. 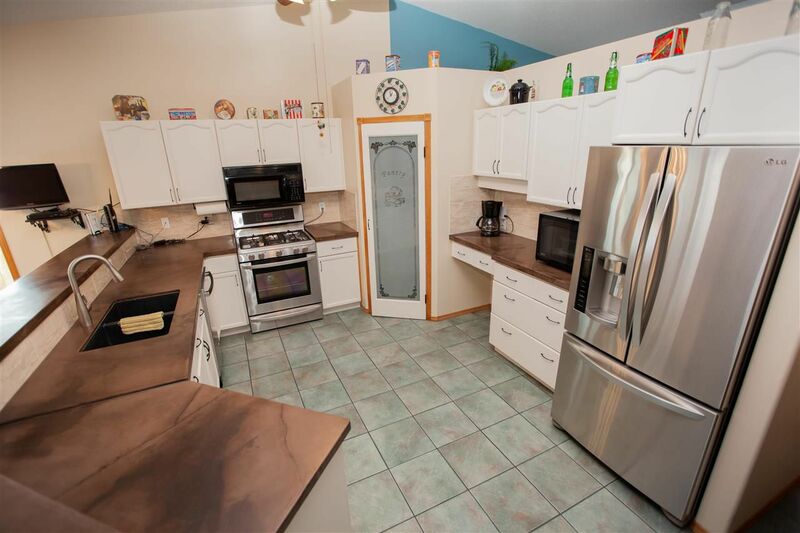 You will find the bright open kitchen at the east facing back with modern white cabinets, GAS STOVE, extra long eating bar and custom cement countertops. 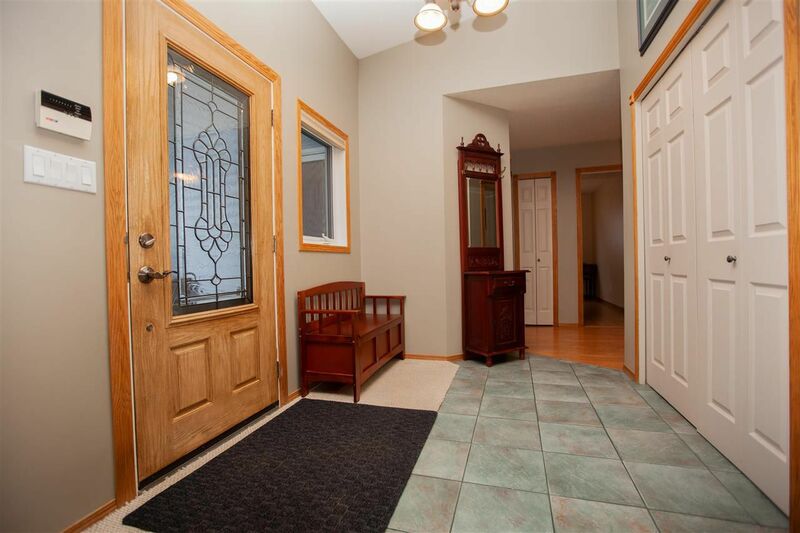 Garden doors to the deck with gas line and large yard!! 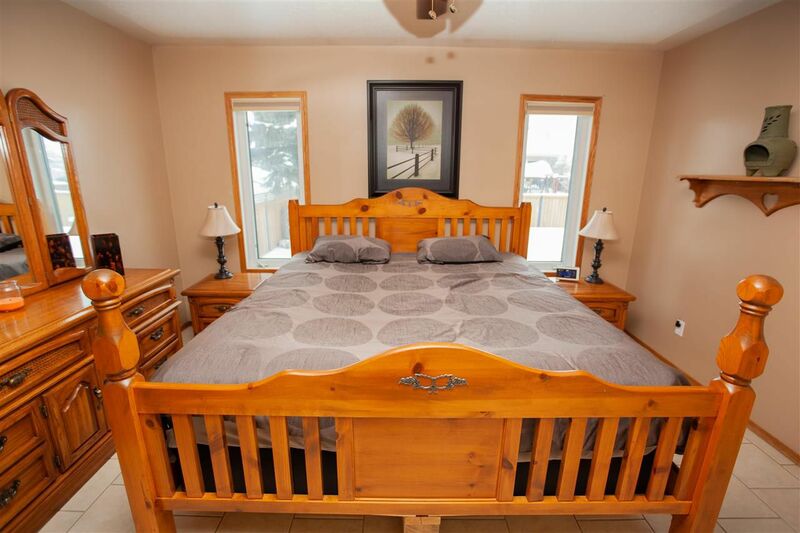 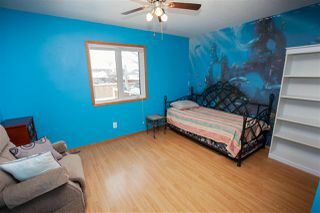 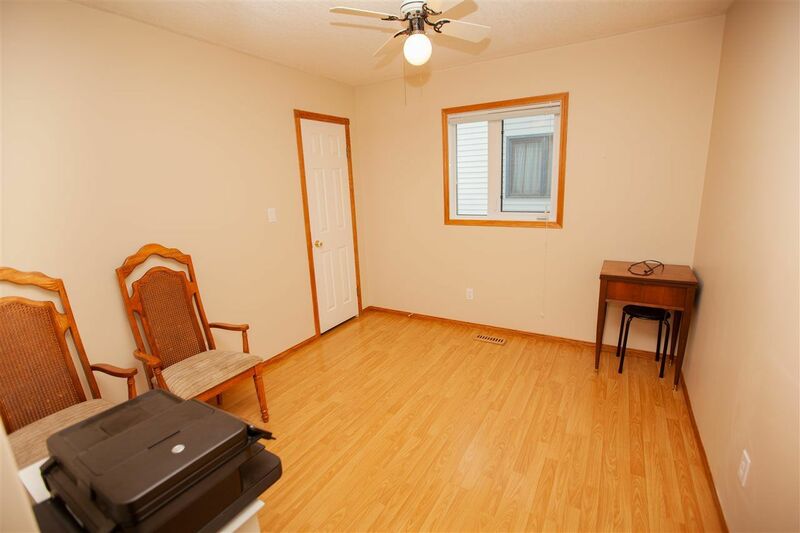 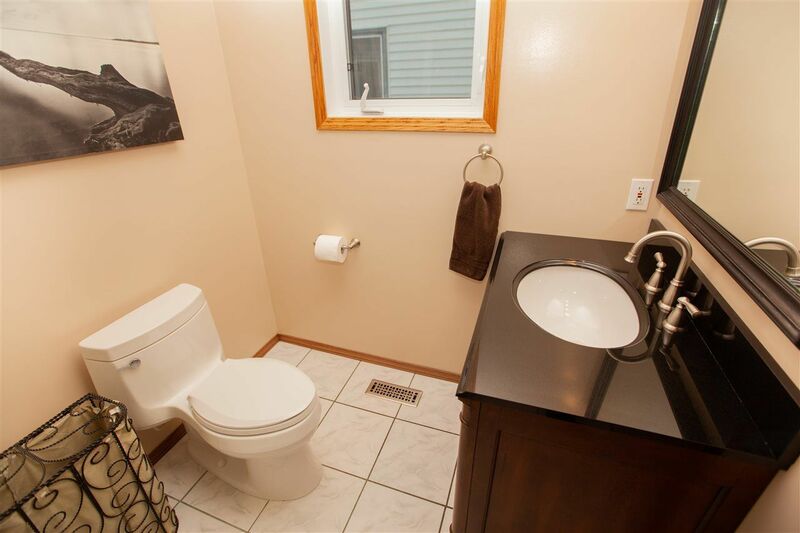 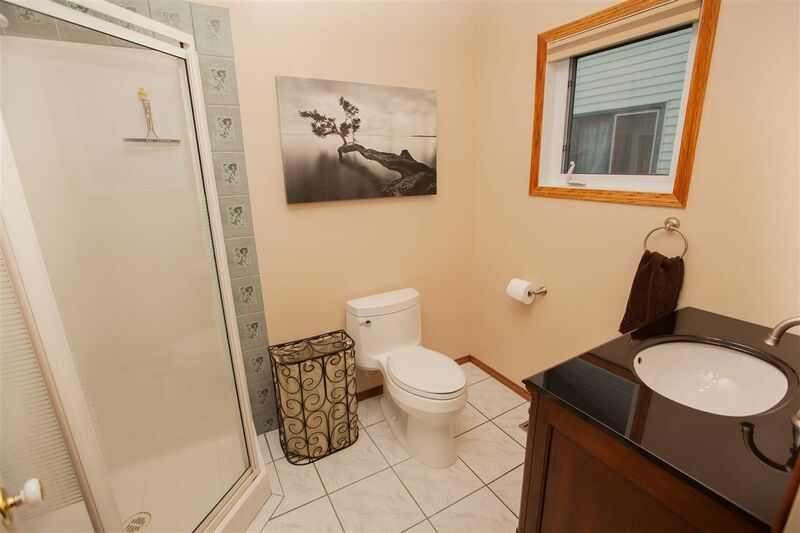 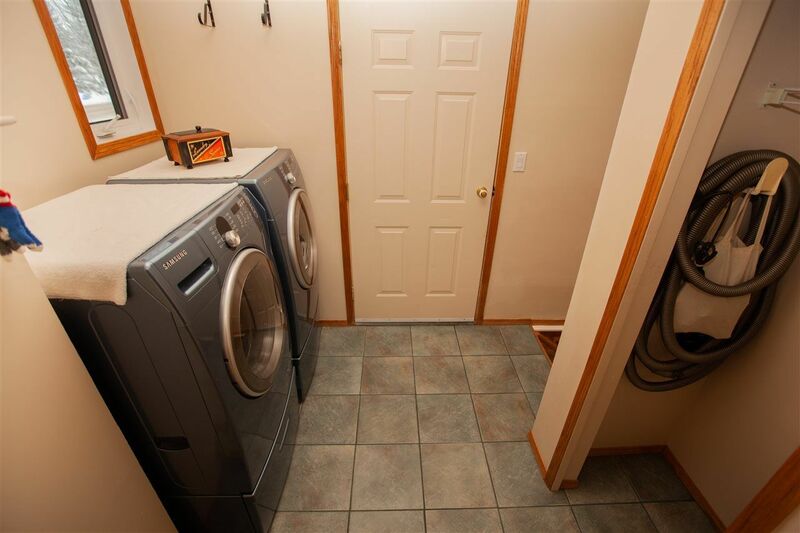 Home features cathedral ceilings and upgraded flooring throughout main level, basement. 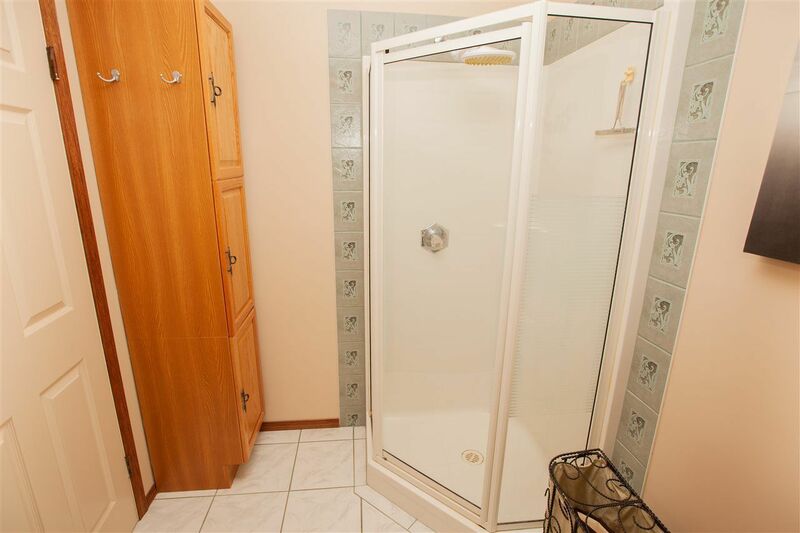 With Summer on it's way you have AIR CONDITIONING. 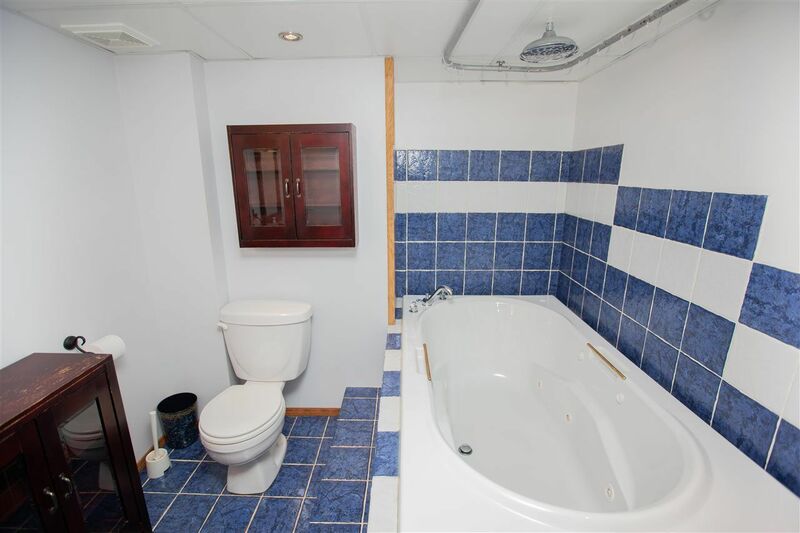 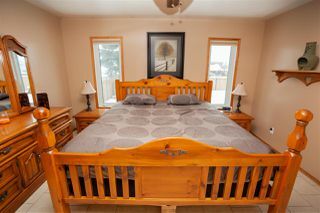 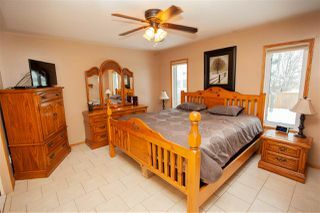 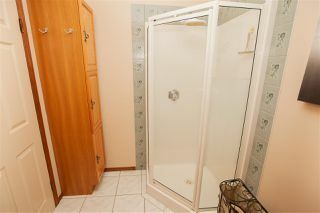 Master suite is generous in size and has a 3pc en-suite. Finish off main level with 2 additional junior bedrooms and convenient main floor laundry!! 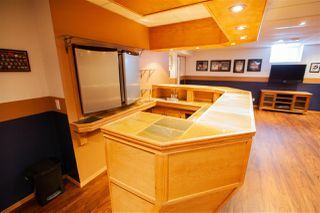 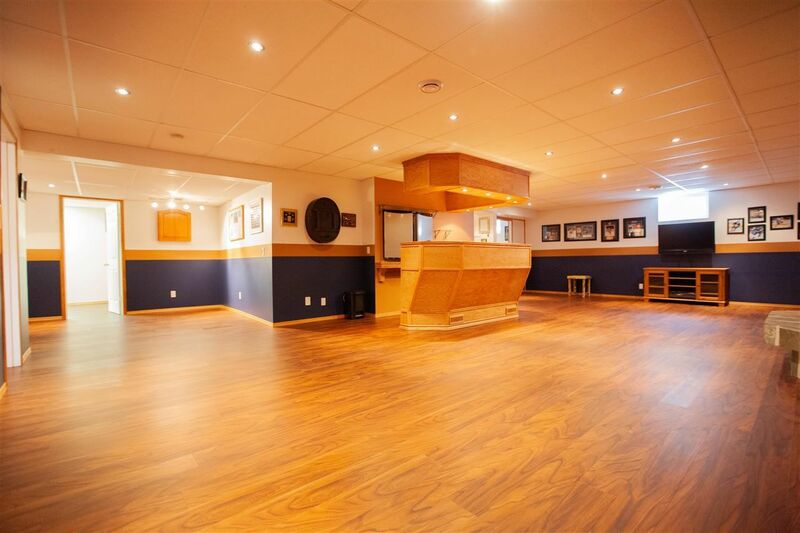 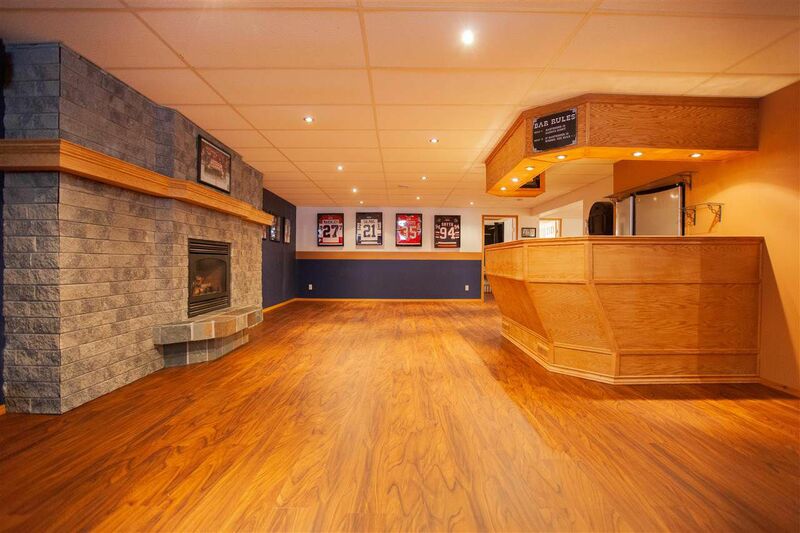 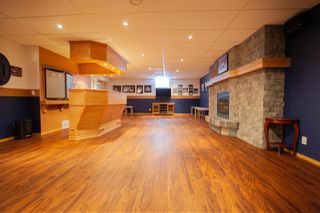 Head down to the amazing Man Cave with wet bar/Double fridges builtin and gas fireplace. 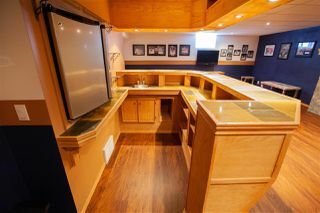 Lots of room to to host...put in pool table...endless possibilities. With storage and 2 additional bedrooms downstairs this is a Dream Home...Add in the Double, Attached, Heated Garage and fully landscaped yard with fire pit and shed...Nothing to do do but move in and enjoy!